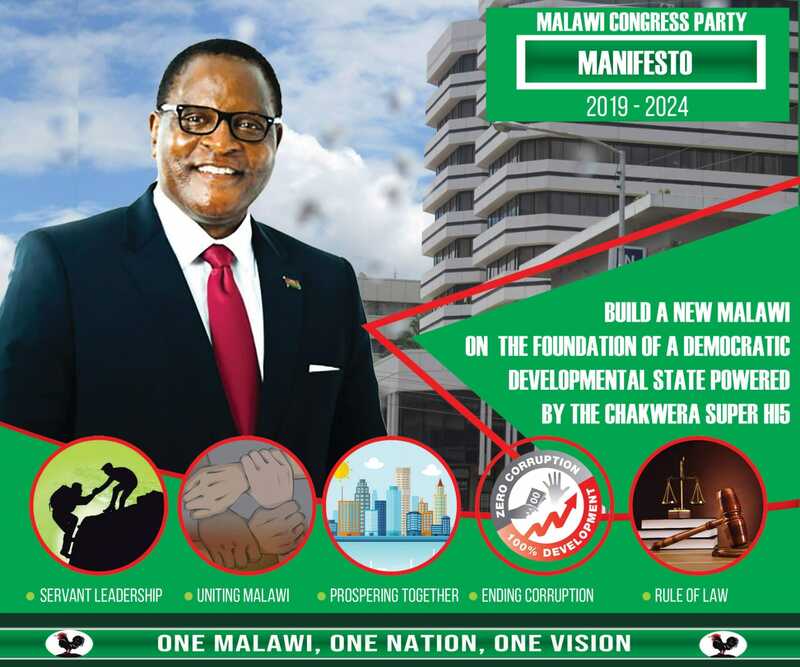 The Malawi Electoral Commission (Mec) has approved all 19 candidates who expressed interest to contest in the next month’s by-elections. Mec expects to hold the by-elections in seven constituencies and wards on October 17, 2017. And on Tuesday, the Commission, among other issues, reviewed the nomination papers received from candidates on September 8, 2017, and approved all of them. A total of 19 nominations (15 men and 4 women) were received for all the six areas where the by-elections will take place. “Having gone through all the nomination papers and supporting documents, the Commission has found that all candidates are eligible to contest,” explained acting Chief Elections Officer, Harris Potani. The official campaign period commences on Wednesday, September 13, 2017 and will end at 6am on October 15, 2017.